As a leading Christian academy in Florida, First Christian offers a diverse, yet challenging curriculum tailored to the unique educational needs of children. From preschool to grade 6, our academic programs are designed with students’ differing learning styles in mind and their varying interests at heart. Truly effective academics must impart more than basic, worldly knowledge. At First Christian Academy, our focus is on wisdom, instilling in our students a passion for learning and Biblical truth. Knowing God as the source of all knowledge, students at FCA acquire a broader understanding in every academic endeavor. Want to learn more about what life at a Christian school like First Christian Academy can mean for your family? Visit our campus today! 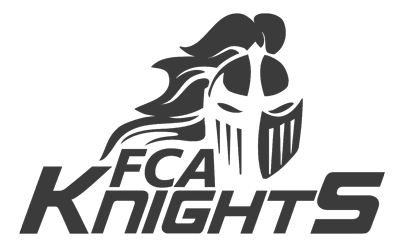 To schedule a tour, call (727) 943.7411 and visit here to learn about how to apply at FCA! We look forward to speaking with you!